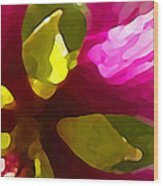 Thank you Enhance Foral Arts for Featuring my work. 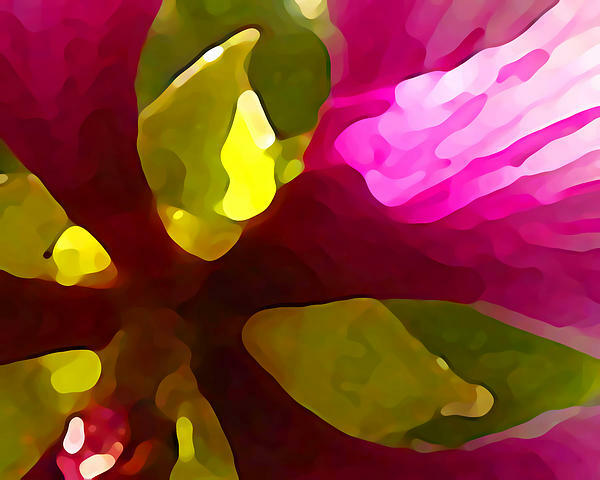 Thank you Digital Touch for featuring "Burst of Spring." Thank you very much for commenting on my work. Thank you Beauty for featuring my work! Than you Visions of Spring for featuring my work! A LOVELY COMPOSITION!! AMAZING DETAIL OF COLORS!! YOUR A WONDERFUL ARTIST!! YOUR PASSION SHOWS A LOT IN EACH PIECE!! 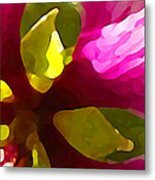 Digital art photograph painting of light shinning through a spring flower.